Austin, please get some rest over the next two weeks. 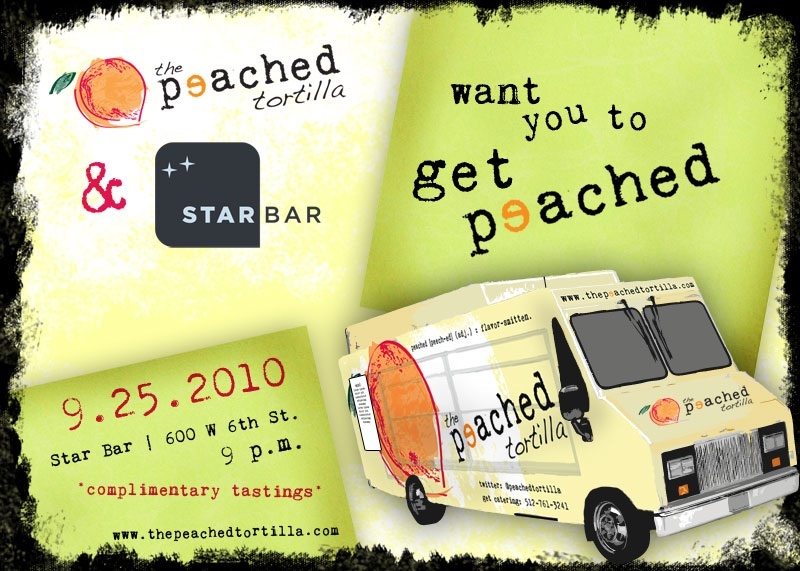 Because on Saturday, September 25, 2010, we want you to be a part of our launch event. You'll be offered a comfortable, engaging environment at an Austin institution, Star Bar, to sample the newest and most flavorful food to hit the streets of Austin. Need we say more?